Who is a God like unto thee, that pardoneth iniquity, and passeth by the transgression of the remnant of his heritage? (*) He retaineth not his anger for ever, because he delighteth in mercy. (*) At first glance many will just read over this (and much of the Old Covenant/Testament with little thought other than ‘that’s nice’ or ‘I knew that’ or some such thing. But pause a moment to really thing about what is written here in these two verses. 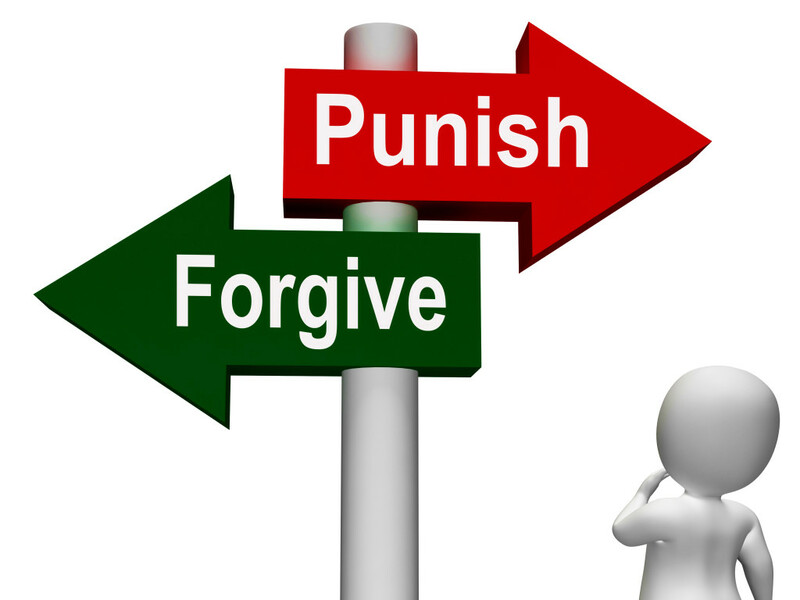 God pardons, that is as He did not see it, completely ignoring it forgiving it having compassion upon those who have transgressed (sinned against Him). There are few questions that arise from these passages of scripture; 1) Who is it that God forgives and has compassion for and 2) Why does God choose to does this. First; this is clearly aimed at God’s chosen people, “the remnant of his heritage”, His elect. The bible in Verses like Isaiah 1:18, Acts 3:19 and 1 John 1:9 make it clear that only those who repent and ask for forgiveness will receive it. The unregenerate, unbelieving do not see their sinful ways and will never do this. Second: God is both a just and merciful God. He does not simply overlook our sin for all transgression must be punished Num 14:18, Romans 3:22-26 (AMP). So why does God forgive any sin, “because he delighteth in mercy.” Think on that a moment and realize once again there is nothing you can do it is all about God and God alone, Sola Deo Gloria!